It’s all about serving customers and providing an experience worthy of a second, third or periodic visit. Every aspect of this experience should be easy! Gift cards are no exception. The purchase process needs to be simple. Sending in-kind donations needs to be simple. 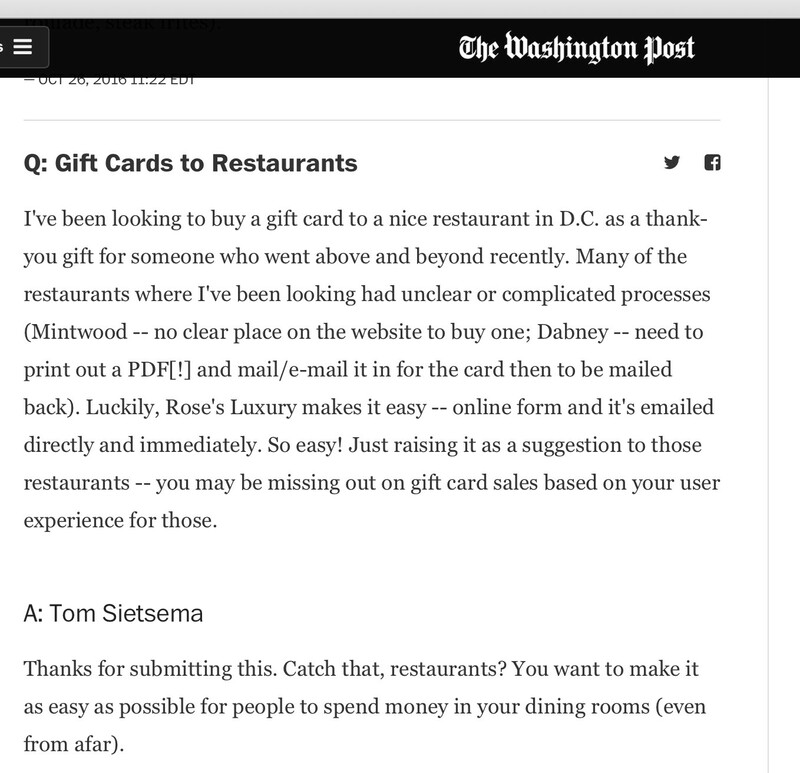 Finding and resending lost gift cards should be simple. GiftRocker provides best in class gifting and marketing tools for extraordinary shopkeepers. With the GiftRocker service, businesses can sell gift cards, events or just about anything from their website, on Facebook or from their iPhone.